This item can only ship to France, United Kingdom, United States, Australia, Canada, Germany for now. We will expand the shipping address as soon as possible. Please stay tuned. 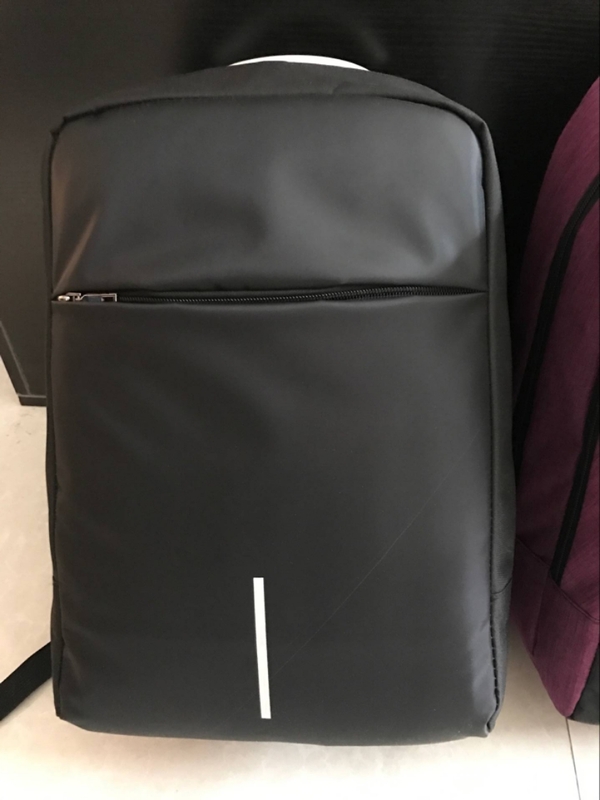 This backpack is really nice, it’s good durable quality and I love the color. It has a port to be able to connect a portable charger and is padded to safely protect a laptop. Don't usually write reviews but for 7 years this backpack never failed me. 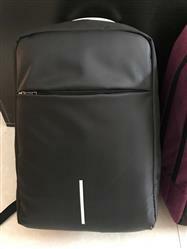 The seam connecting the laptop compartment to the rest of the bag ripped I could have restitched or glued it but I decided on buying a new one. Im surprised the stitching lasted as long as it did as I used this exclusively throughout middle school and highschool.